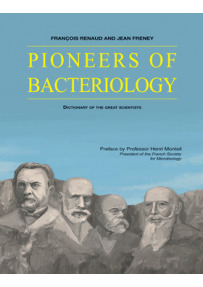 This book describes the lives of the various actors who took part in the development of bacteriology from the origin to present times. 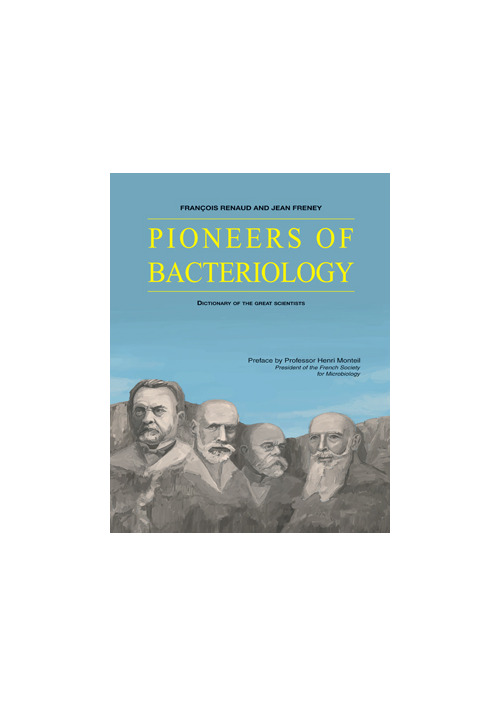 A comprehensive yet accessible overview of the forerunners of modern Bacteriology and the key issues in this critical field. It provides insights in the lives of great figures such as Louis Pasteur or Robert Koch, but also of the lesser-known ones pioneers and geniuses, such as Louis Hughes or Henri Toussaint. It may be read on several levels, including the history of the science itself and as an introduction to the key pioneers in the field. 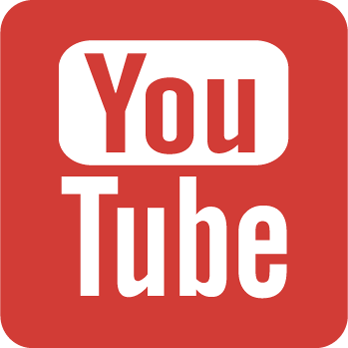 We will see some names, such as Lancefield, Petri, Escherich or Proskauer, who helped shape the everyday work in laboratories around the world. But, above all, we will trace the birth and development of the great fundamental concepts of our scientific knowledge, such as spontaneous generation, transformism, and antibiosis. François RENAUD is a Professor in the Department of Biological Engineering at the Lyon Technical Institute. He is conducting bacteriology research at the Institut des Sciences Pharmaceutiques et Biologiques in Lyon. Jean FRENEY is a university professor of microbiology at the Institut des Sciences Pharmaceutiques et Biologiques in Lyon. He is also a hospital practitioner at Edouard Herriot Hospital in Lyon.